Inspired by imagination, children adore playing creative games and inventing exciting adventures. Unfortunately, their play activities often involve household furniture, and may result in dangerous accidents. 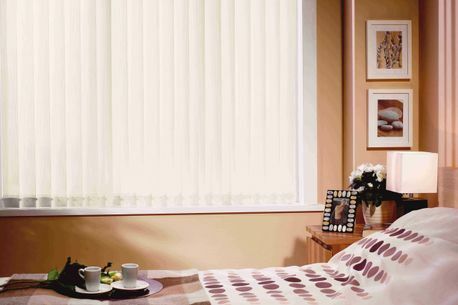 At North West Window Blinds, in Portstewart, County Londonderry, we create specialised child safety blinds and dependable blind safety mechanisms for the protection of your children. At North West Window Blinds we take child safety seriously. 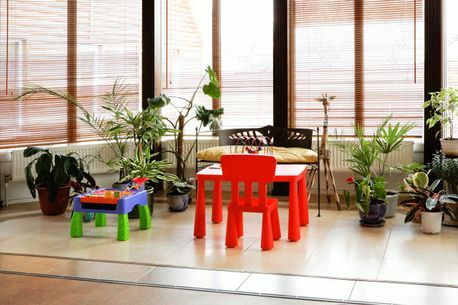 That’s why we play an active role in making certain all our blinds are fitted with child safety mechanisms. Our specialists provide expert advice about childproofing your home. As an established company, we work alongside Northern Ireland’s community to improve security by fitting blind safety mechanisms. As a reputable business, we work alongside well-known companies to design products that make homes safer. As specialists in child safety, we consider security a top priority. Our blinds are designed to European EN 13120 standard of the Internal Blinds Performance Requirements. Of course, all of our products, from roller blinds to awnings, are quality assured. Of course, as with all of the blinds we create, we offer an innovative design tool so that you may create the perfect set of blinds. 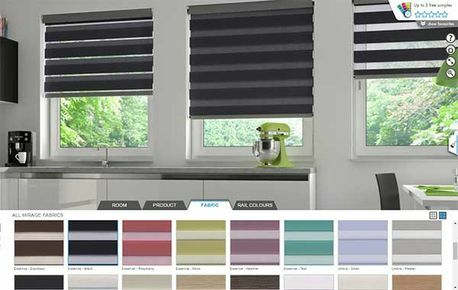 Whether you want to install the perfect blind in your conservatory, or wish to adorn your home with Venetian or vertical blinds, we offer a truly tailored product. As part of an interview with Denis McNeill from Q Radio™, Joe from North West Window Blinds discussed the increasing risks to young children, and the ways they may be prevented. Listen to our podcast about child safety and discover more about our proactive pursuits. 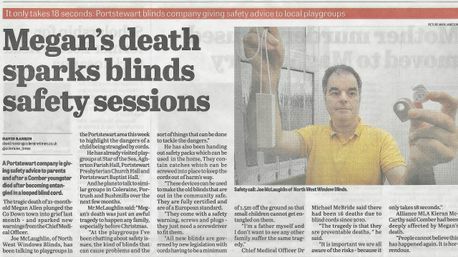 Click here for our news report on Window Blind Safety. Contact us, in Portstewart, County Londonderry, to speak to our specialists about installing child safety blinds and blind safety mechanisms at your property.